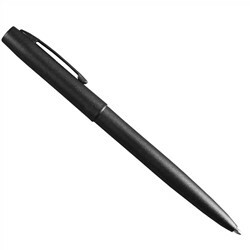 An all black clicker pen which writes at any angle in all weather conditions. Black Ink is permanent. Perfect for use on all Rite in the Rain paper and book products.